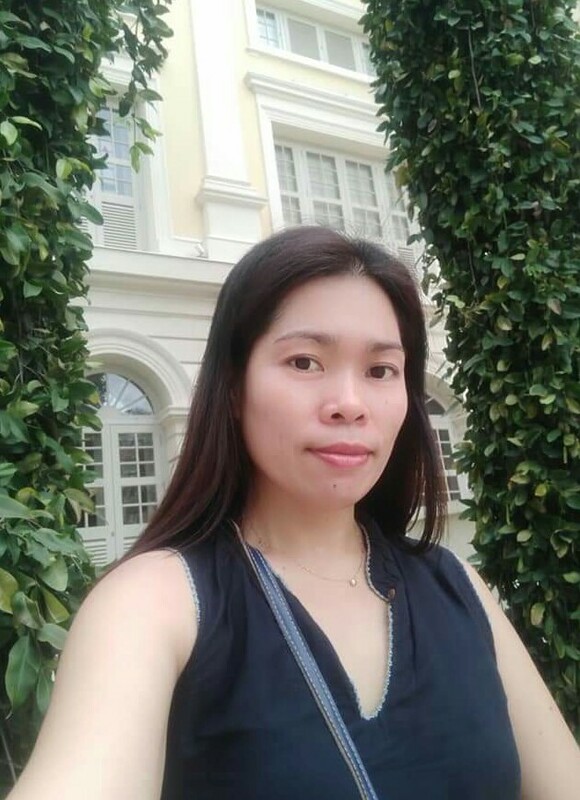 I am Analyn 36years old a single mother of two teenage kids 16, 13 years old. I have been in college for 2 years undergraduate. 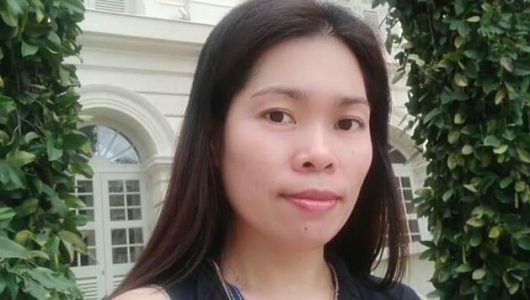 Been 11 years here in Singapore working as a domestic helper. I have experienced in looking after children a new born up to 8 years old. As well as taking care of dogs. I can cook simple Western Asian recipes. I am currently working in Australian British Family looking after a twins boys ages 4years old. I'm working with them for 4 years and my contract will end this 3 March 2019. Please do message me any questions regarding my personal data and experiences. Hello, would you be ok to care for twin baby girls (turning 1 year old soon)?